The string is fraying or there are cut/loose strands. String and cable serving is separating at the cams leaving the bowstring unprotected (if you see indications of this, it does not mean you need a new string, but you should have the string re-served). Your peep sight has rotated out of alignment. This is an indication of the string stretching. Your bows axle-to-axle length and brace height has changed. Use a tape measure and measure from axle-to- axle with the limb bolts tightened to the max. Also, measure the brace height from the center of the Berger Button (where the rest screws into) in the riser to the string. 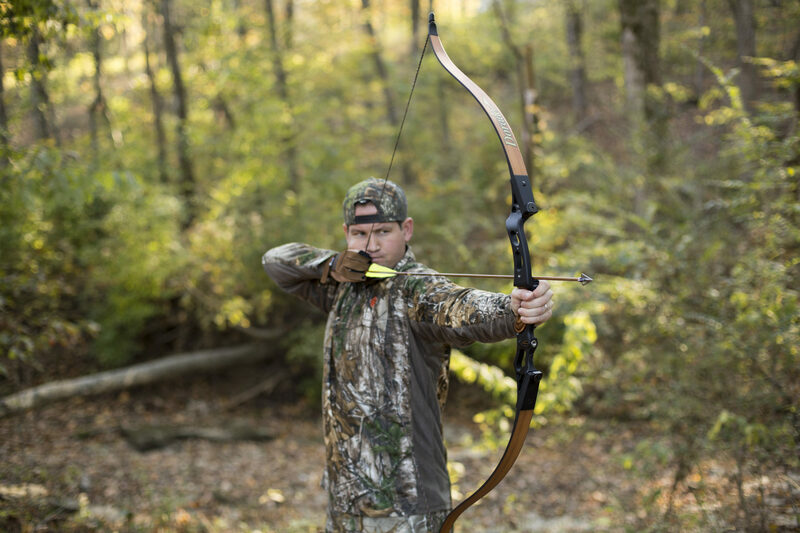 If the bow is out of factory specifications due to string stretch, your measurements of axle-to-axle will read longer and the brace height will read shorter. Depending on the amount of use, most strings last 3 to 4 years before needing to be replaced. If you determine your bowstring needs to be replaced, shoot it 50 to 60 times to allow the new string to settle before moving on to the next step of the bow tuning process.